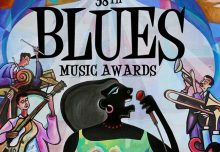 MEMPHIS, Tenn. — Chicken Heads: A 50-Year History of Bobby Rush boxed set, on Omnivore Recordings, won Best Historical Album at the Blues Foundation’s Blues Music Awards (BMAs), held at the Cook Convention Center in Memphis on May 11. The BMAs are recognized as the highest honor given to blues musicians, and are awarded by the vote of Blues Foundation members. 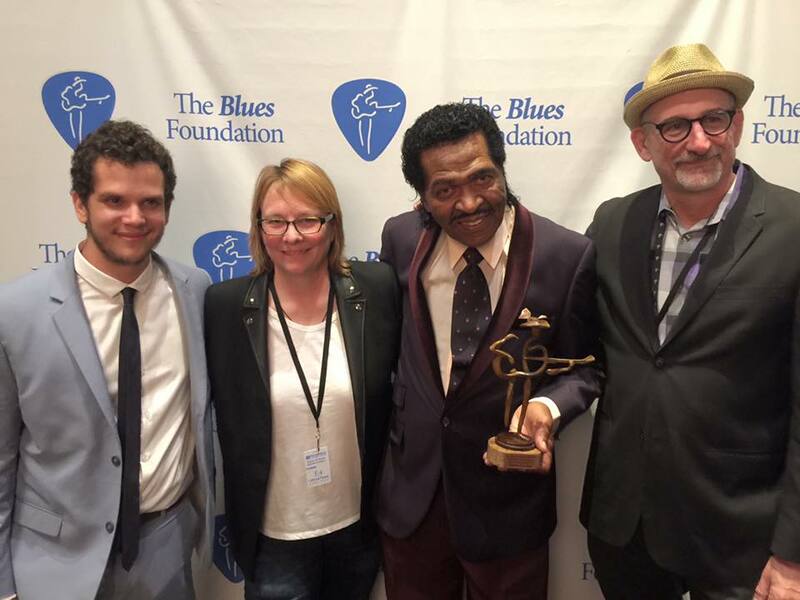 Nominated in multiple BMA categories for his new music throughout the night, Bobby Rush earlier this year also took home the Best Traditional Blues Grammy® for his latest release, Porcupine Meat. His lengthy career was the subject of the BMA-winning Chicken Heads, Omnivore’s 4-CD, decades-spanning overview project. The set contains over five hours of music culled from more than 20 labels including Rush’s Checker, Galaxy, and Jewel sides, through Philadelphia International, Malaco/Waldoxy, LaJam, and Urgent cuts, as well as material from his own Deep Rush label. Chicken Heads tells the story of Bobby Rush: unfiltered, unedited and unbelievable. The 32-page, full-color booklet is filled with photos, ephemera, liner notes from Bill Dahl and testimonials from friends and fans including Mavis Staples, Keb’ Mo’, Elvin Bishop, Denise LaSalle, Leon Huff, Al Bell, and many more. Produced by Rush himself along with Omnivore’s co-founder and Grammy®-winning producer Cheryl Pawelski; Jeff DeLia, Rush’s manager; and long-time publicist Cary Baker, Chicken Heads traces the bluesman’s career, from 1964’s “Someday” to the title track, from 1979 collaborations with Gamble & Huff to tracks from 2004’s FolkFunk. 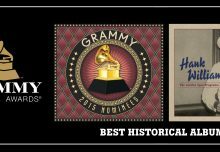 With mastering and restoration handled by Grammy® winner Michael Graves, Bobby’s vintage recordings have never sounded better.